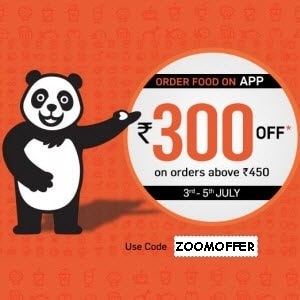 Foodpanda Offer 300 off on 450 Or more. 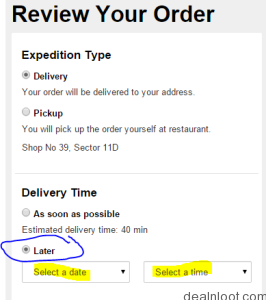 This is very Big offer from Foodpanda. This offer will run for limited time only. 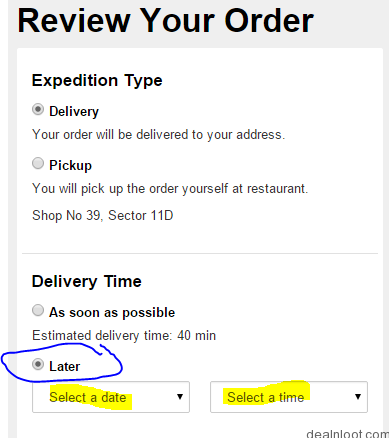 Now kill hunger & order food from Foodpanda at flat 67% Discount. So grab the offer now before waste your time. 6. Now enter coupon – "ZOOMOFFER" in “Enter your voucher code here” box . Great post with very useful information to all thanks for sharing with all of us. I like it very much..